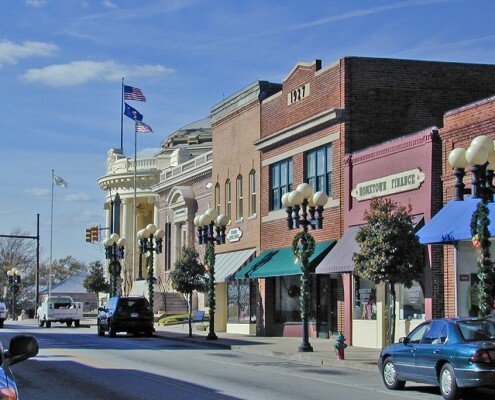 Beginning with a branding and marketing development process with Arnett-Muldrow & Associates of Greenville, SC, a new graphic image was created for the community. 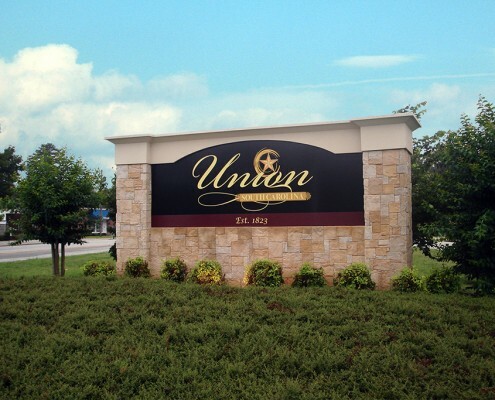 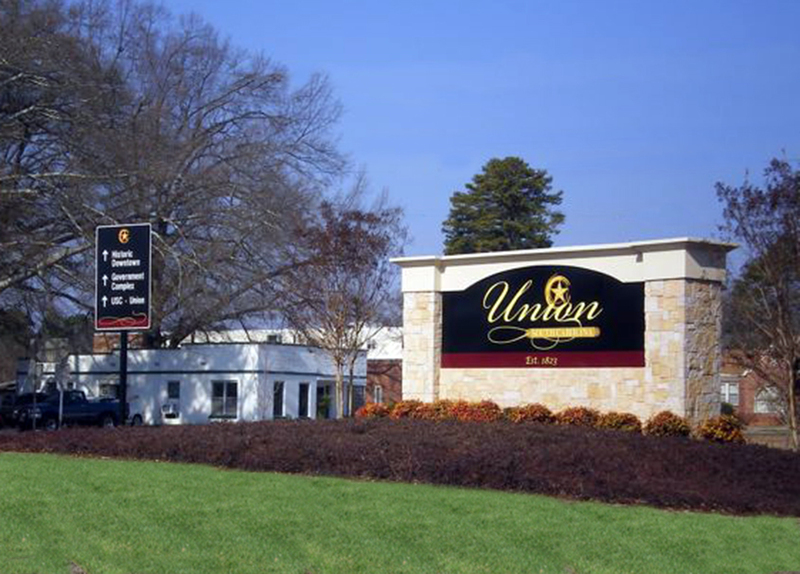 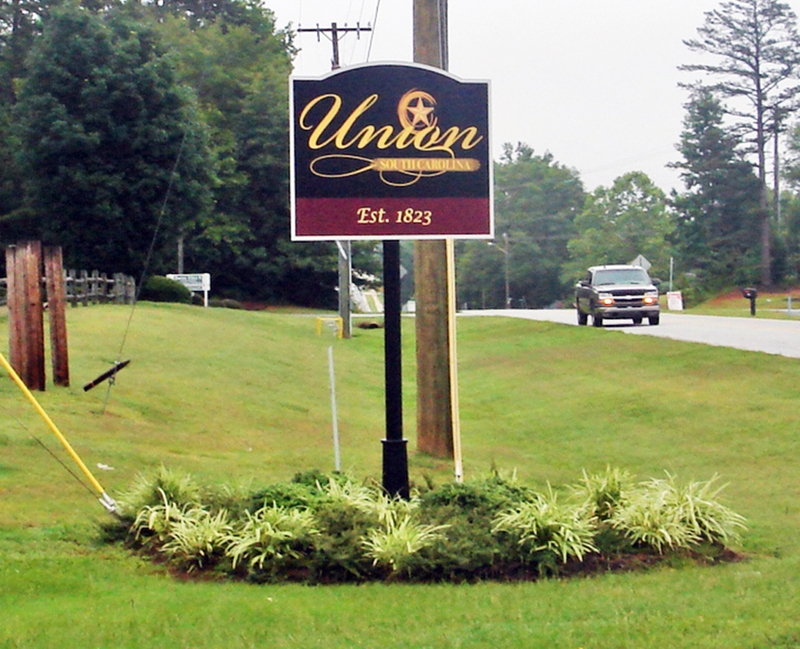 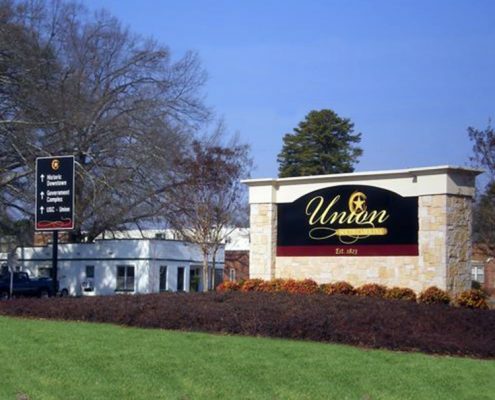 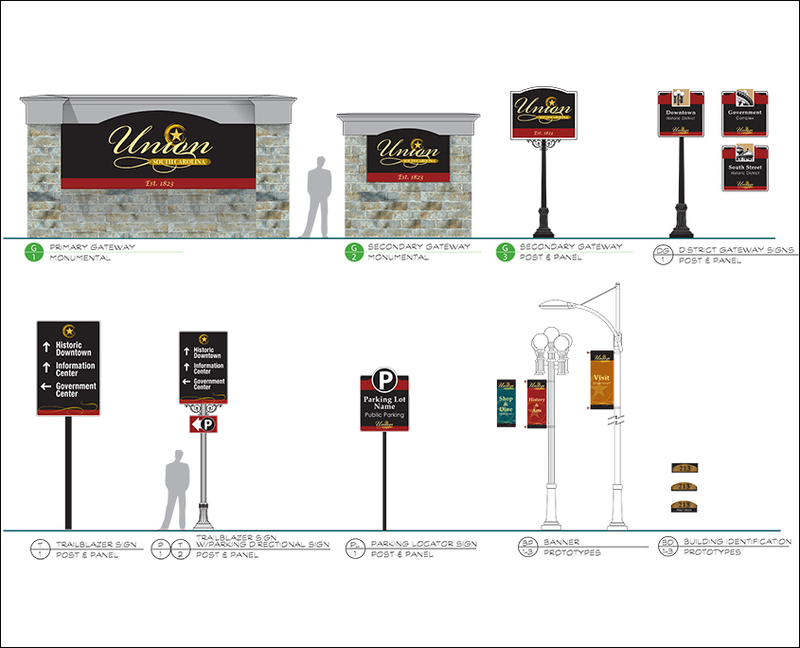 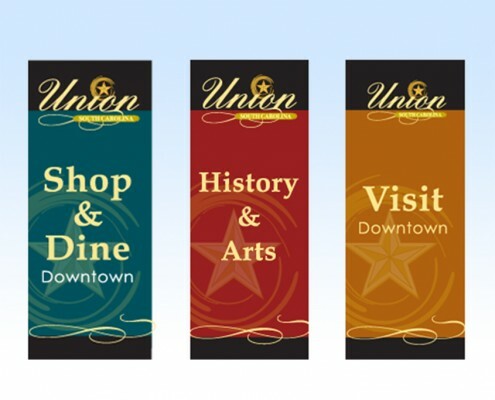 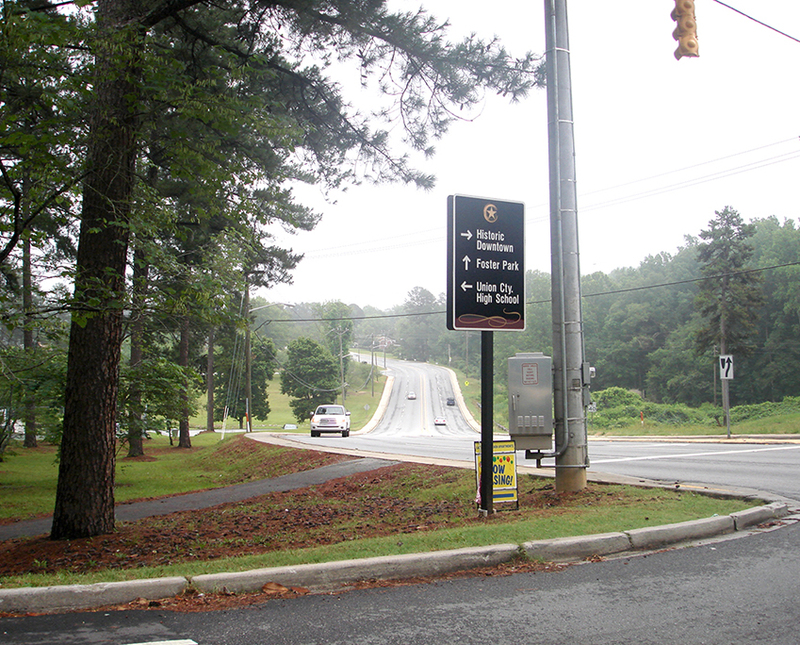 The City of Union then retained Frazier Associates to create a comprehensive wayfinding sign system based on the new logo and graphic image. 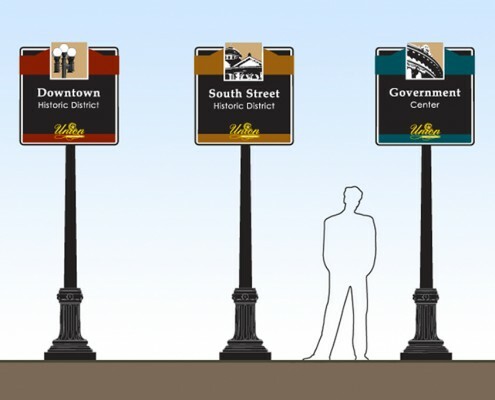 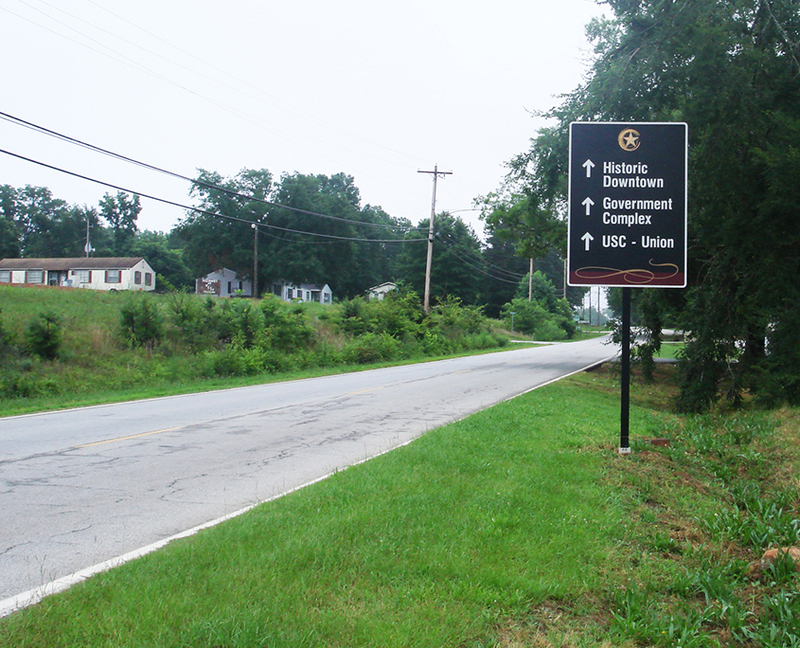 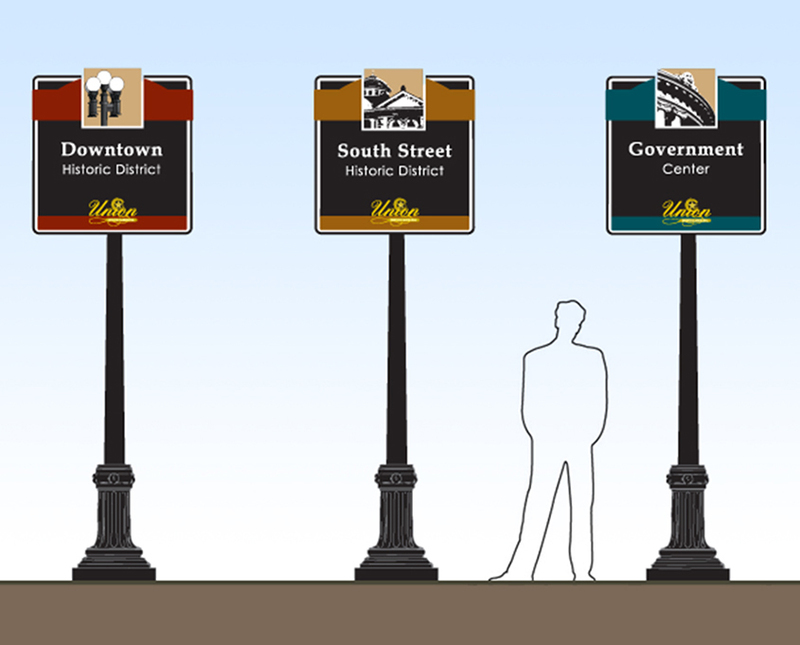 The resulting system includes gateway, trailblazer, parking, and district identification signs. 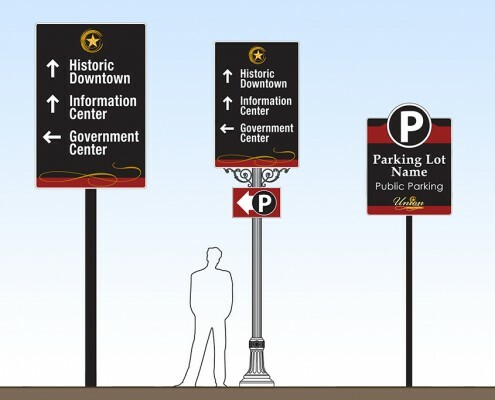 In addition, the firm designed downtown banners and building identification prototypes.